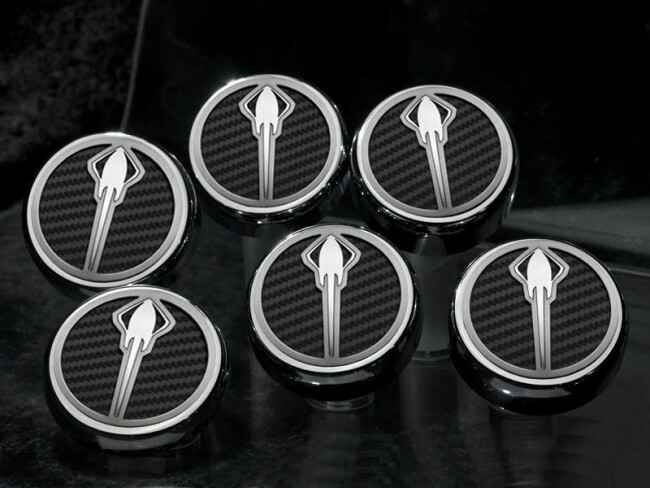 Whether you're just getting started on you project car or preparing to finish it up, adding the 2014-2015 Manual Corvette Stingray - Fluid Cap Cover 6Pc Set With Stingray Emblem to your engine bay will draw the right kind of attention. These caps are made from chrome and capped with stainless steel and are finished by hand here in the USA. NOTE: Fits all Z06/Z51/C7 2014 C7 Corvette with Manual Transmissions only.